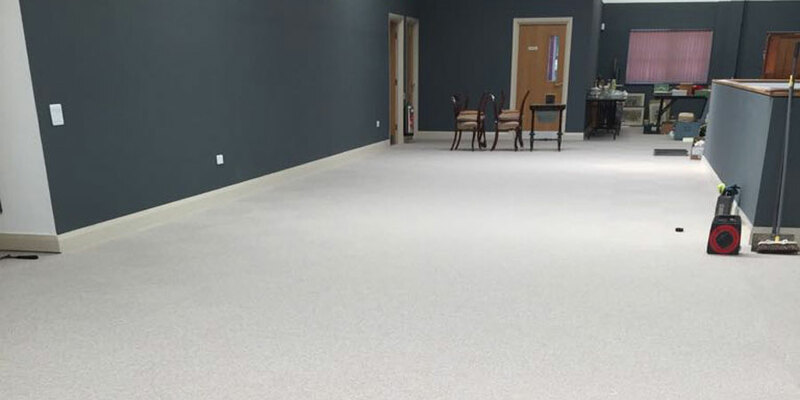 Karpet Mills, the North East’s leading quality carpet retailer, have continued to build on an already successful 2018, by undertaking a full showroom refurbishment at their branch in Hetton-le-Hole, County Durham. The work undertaken has included brand new suspended ceiling with LED lighting throughout the two-floor premises, installation of multiple new premium carpet displays and brand-new staff kitchen for the Karpet Mills staff to use. Karpet Mills already started the year positively, with the launch of new and exciting store in Hexham, Northumberland. The new venture marks a return to the family roots for the owners of Karpet Mills, with the family business starting in the Tyne Valley region in 1878. 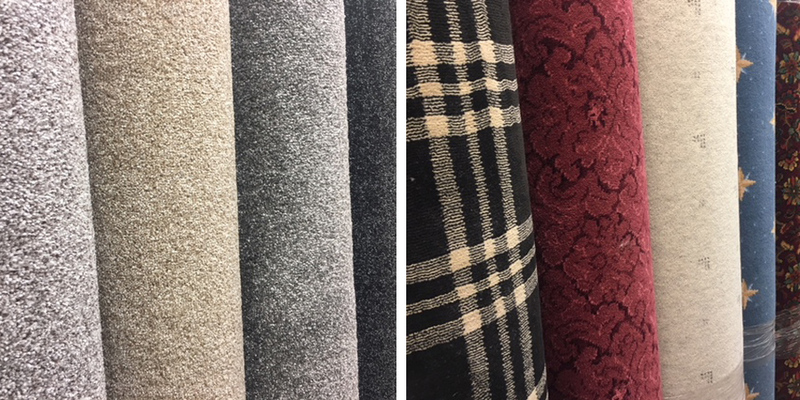 Karpet Mills have recently launched their Big Winter Price Crash, with up to 75% off carpets and flooring in all stores, with huge savings available across all ranges, including carpets, remnants, vinyl, laminate and rugs. Karpet Mills combines the experience gleaned from over a century trading with the modern-day expectations of quality and service to provide the full package for every customer. The new Hexham branch will follow the pattern set by the Kingston Park, Hetton-Le-Hole & Gateshead branches and trade 7 days a week. Visit Karpet Mills, at Market Street, Hetton-Le-Hole (only 10 minutes from Sunderland and Durham), Airport Industrial Estate, Kingston Park, Newcastle Upon Tyne, Tyne Bridge Retail Park Gateshead (next to Matalan) and the NEW Hexham branch, located at Gilesgate Hexham (less than 5 minutes from Tesco). Karpet Mills, the North East’s leading quality carpet retailer, have been selected as the flooring specialist by auctioneering firm Anderson & Garland for the major refurbishment of their purpose-built premises in Newcastle. The state of the art facility welcomes clients from all over the world and in recent years have set world records in a number of collecting areas including Rolex watches, Lalique glass and Modern Outsider Art. The large commercial project has helped add to what has already been an exciting start to the year for Karpet Mills, after opening a brand new store in Hexham, Northumberland and increasing its workforce by employing several new members of staff. 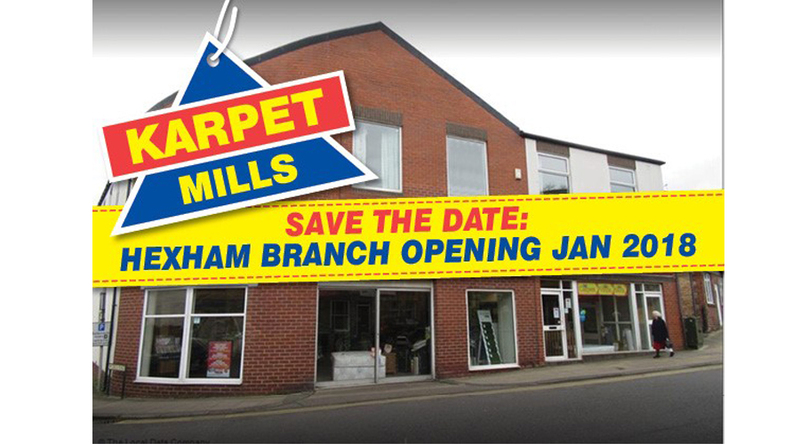 Karpet Mills, the North East’s leading quality carpet retailer, are delighted to announce the opening of a brand new carpet and flooring superstore in Hexham, Northumberland. The opening of the new store marks an exciting beginning to 2018 for Karpet Mills, and a challenge that the Karpet Mills management are looking forward to as they embark upon their 140th year serving customers in the North East. The move to Hexham marks a return home for Karpet Mills owners, Conrad & Joel Dickinson, where the family business began in 1878. Conrad Dickinson, director at Karpet Mills and 5th generation owner of the family business said "As a family, having lived in the Tyne Valley for hundreds of years, we want to support the community and have therefore made the decision to open an brand new branch selling carpets and floor coverings in Hexham." He goes on add "Given that we already have four branches of carpet shops in the North-East, I feel we can offer a range of products to the Tynedale public and continue our tradition of quality, value and service." Karpet Mills combines the experience gleaned from over a century trading with the modern-day expectations of quality and service to provide the full package for every customer, with all branches, Kingston Park, Hetton-le-Hole, Gateshead and now the new Hexham branch, trading 7 days a week. Karpet Mills launch Summer Remnant Reductions Extravaganza! – 1000’s of remnants available at Rock-Bottom prices! Karpet Mills, the North East’s leading quality carpet retailer, are launching their biggest ever remnant price crash, with huge savings available on over 5,000 remnants across all Karpet Mills stores! Karpet Mills combines the experience gleaned from over a century trading with the modern day expectations of quality and service to provide the full package for every customer. The new Hexham branch will follow the pattern set by the Kingston Park, Hetton-Le-Hole & Gateshead branches and trade 7 days a week. Karpet Mills, the North East’s leading quality carpet retailer, are planning to make 2018 their best year to date, celebrating their 140th year selling quality carpets to the people of the North-East. 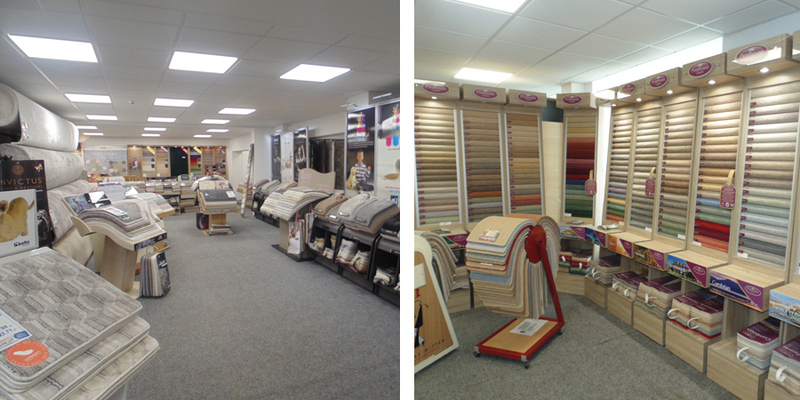 Karpet Mills have started the year positively, with the launch of new and exciting store in Hexham, Northumberland. The new venture marks a return to the family roots for the owners of Karpet Mills, with the family business starting in the Tyne Valley region in 1878. The new 6000 sq ft premises is split over two floors, with a huge range of flooring available, including carpets, remnant bargains, rugs, vinyl, laminate and LVT. Karpet Mills have recently launched their 140th Birthday Price Crash Event at all its stores, with huge savings available across all ranges, including carpets, remnants, vinyl, laminate and rugs. 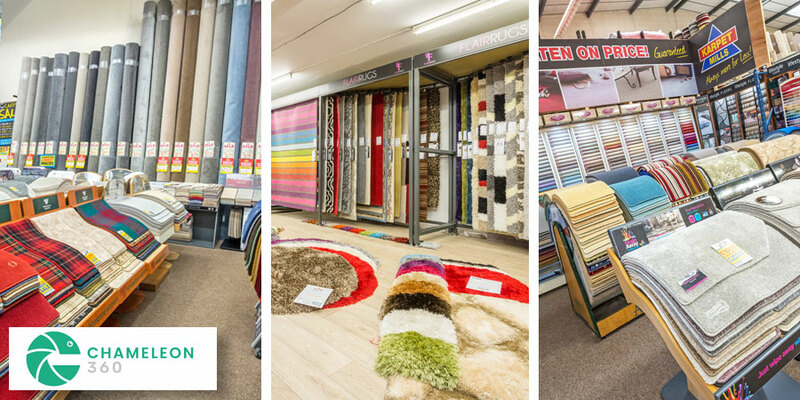 Karpet Mills, the North East leading carpet and flooring retailer, has taken the carpet shopping experience to the digital age, by launching Virtual 360⁰ Tours of each of their stores. The virtual tours, developed by Peter Greig of Chameleon 360, allows users to manually navigate around each Karpet Mills store, showcasing the huge range of flooring choices that Karpet Mills has readily available across their three flooring superstores. 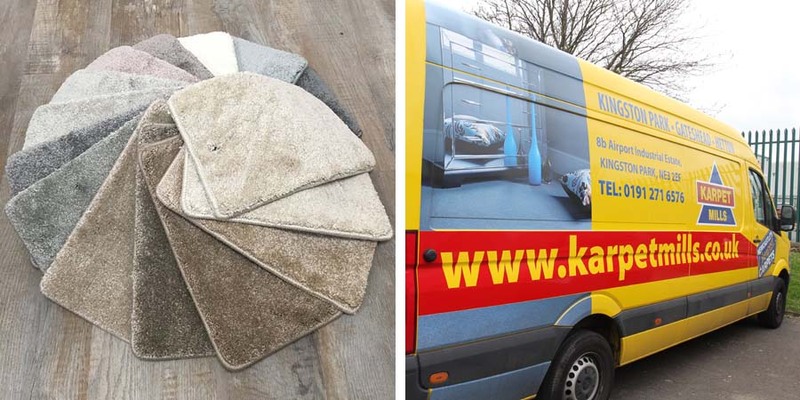 Karpet Mills combines the experience gleaned from over a century trading with the modern-day expectations of quality and service to provide the full package for every customer, with all three branches, Kingston Park, Hetton-le-Hole and Gateshead, trading 7 days a week. Leading North-East Cricket Club, South North Bulls, have recently undergone a facility upgrade at their Gosforth based home and have chosen Karpet Mills as their trusted flooring supplier. 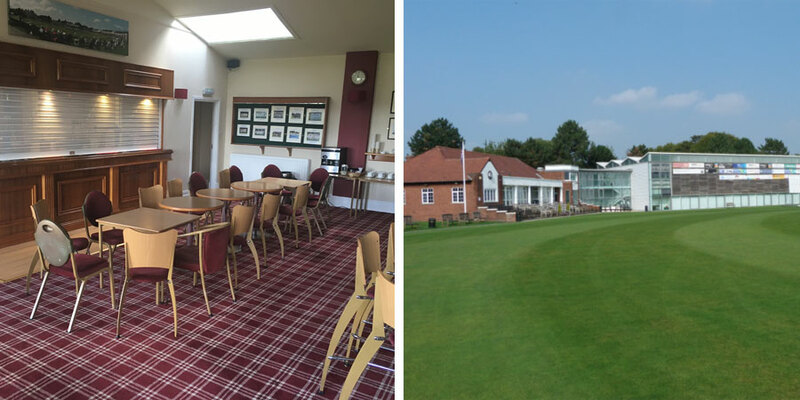 As the North East’s leading carpet retailer, Karpet Mills were selected to help with the refurbishments to the bar area and function rooms at the popular Newcastle Cricket Centre. The function areas are used for a variety of private and social events such as birthday parties, work-related events and wedding & christenings, and are busy every weekend during Summer due to the busy cricket season. South North Cricket Club was found in 1864, moving to its present ground in Gosforth in 1892 and have been their ever since. The club have enjoyed huge success in recent years, both locally and nationally, including winning Natwest T20 final at the world-famous Lords cricket ground in September 2017. Visit Karpet Mills, with ample, free parking at either Market Street, Hetton-Le-Hole (only 10 minutes from Sunderland and Durham), Airport Industrial Estate, Kingston Park, Newcastle Upon Tyne and Tyne Bridge Retail Park Gateshead (next to Matalan). Karpet Mills, the North East’s leading quality carpet retailer, recently completed a special project for Hesleyside Hall, a 14th century stately home located in the heart of Northumberland. 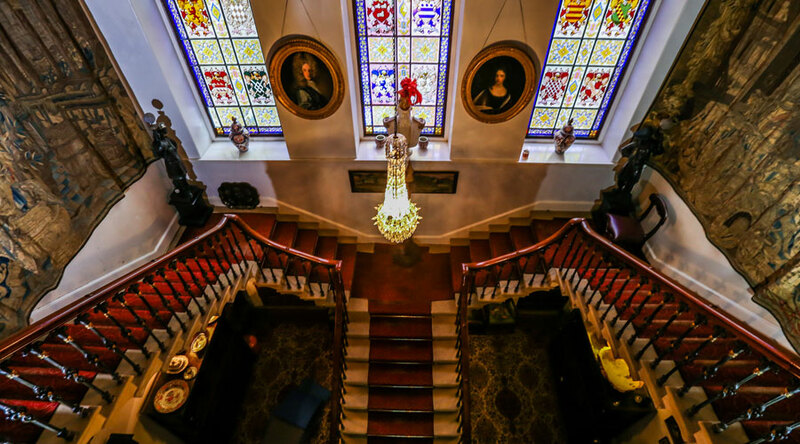 With the assistance of world-famous carpet manufacturer Hugh Mackay, Karpet Mills were able to replace the current time-worn, antique stair carpet that had been part of the home for over a century, by creating a bespoke, produce-to-order, unique carpet runner that replicated the original design. 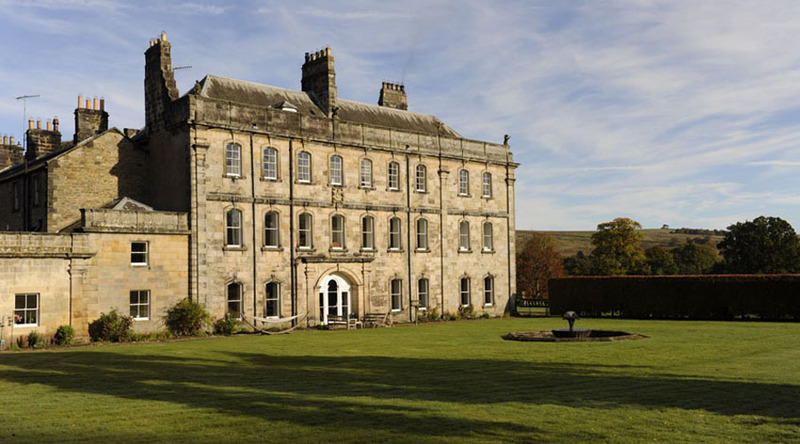 Located in the heart of the Northumberland National Park, Hesleyside has been the ancestral home of the Border Reiver Charlton family since 1343. The current mansion, which is a Grade II listed building, was built in 1719. Hesleyside Hall is currently managed by William and Anna Charlton, who have carried out extensive conservation and upgrade work and diversified the estate to include bed and breakfast shepherd's huts in the grounds, and is now a popular spot for visiting tourists from all over the UK and abroad. To find out more information about flooring available from Karpet Mills, both commercial and residential, please Contact Us Today or you can Find Your Local Store and give us a call. Karpet Mills, the North East’s leading quality carpet retailer, have been selected as the flooring specialist for the major refurbishment of 6000 sqft of office space, located on Newcastle’s historic Grey Street. The Grade II listed building is currently undergoing significant development and investment, courtesy of property investment firm Stessa Commerial and is being marketed by leading North East estate agent and charted surveyor, Bradley Hall – who Karpet Mills have a successful ongoing relationship with. Joel explains that the secret to success is keeping things simple by offering the best choice, the best quality and the best prices. With the huge stock holding capacity across three huge depots, Karpet Mills are able to buy in bulk and save money for their customers, both residential and commercial “Too often there are too many people taking a cut between the factories making the carpets and the end user buying them – this means higher prices for the consumer. We cut all of those people out to give our customers genuine wholesale prices. Whether it’s top quality woven Axminsters for a living room or hard-wearing, stain-free carpet tiles for busy city centre office space, we simply cannot be beaten”. Karpet Mills, the North East’s leading quality carpet retailer, are delighted to announce the launch of their new Home Selection Service, a dedicated service for customers either unable to visit one of their branches or who prefer a bespoke home visit appointment. Specially modified vans carry a huge breadth of products available to customers across the region 7 days a week. “The key to operating successfully in a competitive market it to offer customers what they want, when they want, and this changes over time.” He adds, “More and more we have found that our consumers want to be able to receive advice and look at products in the comfort of their own homes. We have specially trained staff and dedicated vehicles brimming with carpet samples to be able to offer a full product selection service directly in our customers’ houses, seven days a week”. 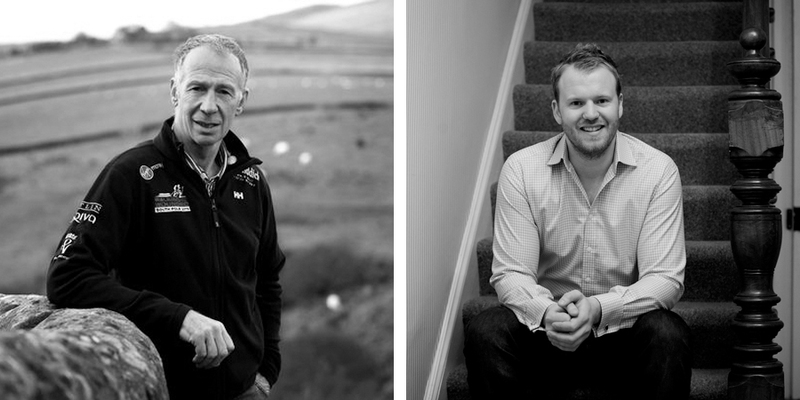 “We understand what our customers want and try to provide that in a simple and efficient way”. “Our prices are the most competitive around and with a free estimating service, professional fitting and complete aftercare guarantee, we make buying a carpet a stress-free, reliable and easy process”. Karpet Mills combines the experience gleaned from over a century trading with the modern day expectations of quality and service to provide the full package for every customer. The new Gateshead branch will follow the pattern set by the Kingston Park and Hetton-Le-Hole branch and trade 7 days a week. CrossFit Northumbria, the North-East's leading CrossFit specialist training facility, have recently undertaken a state-of-the-art upgrade to their 5500 sq m facility based at Kingston Park, including brand new flooring for their leisure areas and changing facilities, courtesy of Karpet Mills. Using specialist contract grade carpet for their newly renovated upstairs leisure area, Karpet Mills were able to provide the perfect solution for the busy fitness facility - perfect for heavy commercial use, high footfall levels and guaranteed long lasting life. Joel Dickinson, Karpet Mills Operations Director, added "At Karpet Mills, we pride ourselves on providing the best solution, at the BEST price, for every customer. Whether its one bedroom flat or a large business premises like CrossFit Northumbria, our expert staff can offer advice and guidance on the best solution for you." Karpet Mills, the North East’s leading quality carpet retailer, are delighted to announce the launch of their new flexible finance options, including Interest Free Credit, making quality carpets more affordable than ever, available to all customers. The new flexible finance options include 0% Interest Free Credit for up to 36 months. This available to all customers when they spend £500 or more on carpets and flooring. Joel explains that the secret to success is keeping things simple by offering the best choice, the best quality and the best prices – and now the best possible payment terms. With the huge stock holding capacity across three huge depots, Karpet Mills are able to buy in bulk and save money for their customers, “Too often there are too many people taking a cut between the factories making the carpets and the end user buying them – this means higher prices for the consumer. We cut all of those people out to give our customers genuine wholesale prices. Whether it’s top quality woven Axminsters or simple stainfree twists we simply cannot be beaten. Our prices are the most competitive around and now with these new finance options available, alongside our professional fitting and complete aftercare guarantee, we make buying a carpet a stress-free, reliable and easy process.” Karpet Mills combines the experience gleaned from over a century trading with the modern-day expectations of quality and service to provide the full package for every customer, with all three branches, Kingston Park, Hetton-le-Hole and Gateshead, trading 7 days a week. Karpet Mills, the North East’s leading quality carpet retailer, are delighted to announce the launch of their FULL HOUSE DEALS for Spring 2017, available to all customers now. Whether purchasing a new home or redecorating your current home, Karpet Mills have a range of Full House Deals to suit you and your budget. Joel explains that the secret to success is keeping things simple by offering the best choice, the best quality and the best prices. With the huge stock holding capacity across three huge depots, Karpet Mills are able to buy in bulk and save money for their customers, “Too often there are too many people taking a cut between the factories making the carpets and the end user buying them – this means higher prices for the consumer. We cut all of those people out to give our customers genuine wholesale prices. Whether it’s top quality woven Axminsters or simple stainfree twists we simply cannot be beaten”. In addition to our off-the-shelf Full House Deals, Karpet Mills also offer custom-made Full House Deal, that is designed around you, your requirements and your budget. 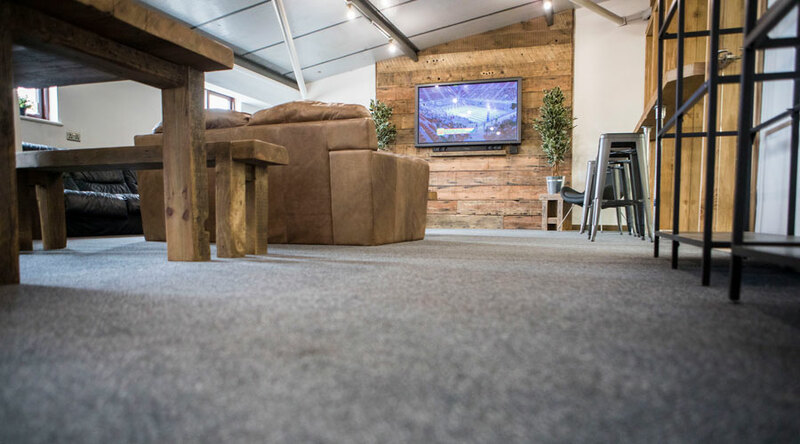 Karpet Mills can even incorporate Laminate, Vinyl and Moduleo (LVT) into a special Full House Deal, just for you. Karpet Mills combines the experience gleaned from over a century trading with the modern day expectations of quality and service to provide the full package for every customer, with all three branches, Kingston Park, Hetton-le-Hole and Gateshead, trading 7 days a week. This week, Karpet Mills has just become a member of the Durham Wildlife Trust to go alongside our membership for the Northumberland Wildlife Trust. Both of these fantastic organisations do so much to protect wildlife and promote nature conservation across the North East. The Durham Wildlife Trust manages over 35 nature reserves, run conservation projects, deliver environmental education activities and provide thousands of volunteering opportunities each year across Country Durham, Darlington, Gateshead, South Tyneside and Sunderland. The Northumberland Wildlife Trust, which Karpet Mills has been a member since 2010, does a similar job, protecting and maintainingg over 60 nature reserves themselves as well as supporting other to manage their own sites. Both trusts are non-government funded charities, supported by membership, donations, local businesses like Karpet Mills, and charitable trust grants. Karpet Mills Director, Conrad Dickinson, said "It's great that we can get behind an amazing local organisation like the Durham Wildlife Trust, as well as continuing to support Northumberland Wildlife Trust. Both organisations work so hard to help maintain and preserve all the wonderful wildlife we have in the North-East, which is why we will continue to support both organisiations in the coming years"
If you are a member of either trust, please show your Wildlife Trust membership card for an EXTRA 10% DISCOUNT in any Karpet Mills store. 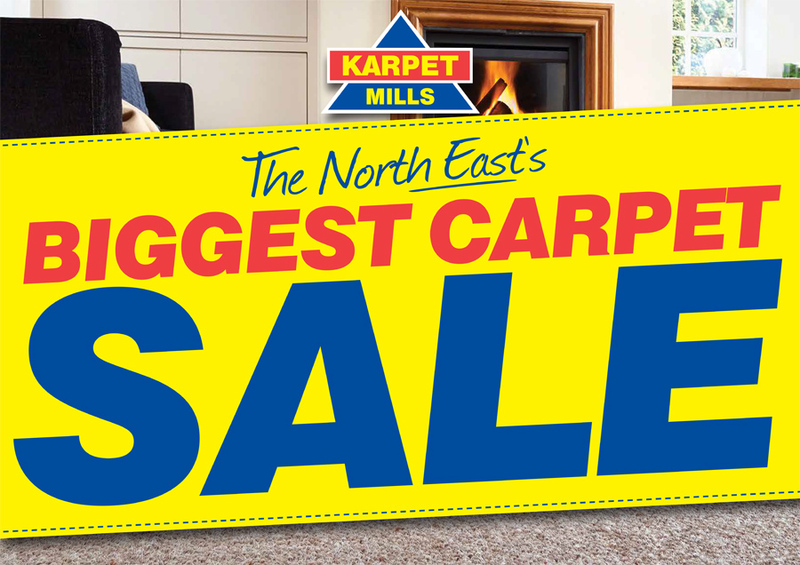 Karpet Mills are beginning 2017 with huge price cuts across all three carpets superstores by launching the NORTH-EASTS BIGGEST CARPET SALE EVER! Launching on Boxing Day 2016, Karpet Mills have slashed the price of their prices to bring the people of the North-East even more bargains. - £1000 Cashback Guarantee if anyone is cheaper! "Karpet Mills has always had a fantastic reputation for selling quality carpets at low low prices, but this Januaray, we are pushing even harder to bring our customers a huge selection of unbeatable deals that you simply will not find anywhere else" these are the words of Joel Dickinson, Operations Director of Karpet Mills, the North East’s biggest stockist of quality carpets. THE NORTH-EASTS BIGGEST CARPET SALE EVER STARTS BOXING DAY 2016!!! DON'T MISS OUT! “Despite the difficult economy; we are showing very strong growth figures”, these are the words of Joel Dickinson, Operations Director of Karpet Mills, the North East’s biggest stockist of quality carpets, based in Hetton-Le-Hole. There are prices to suit everyone from £2 per sqm to £45 per sqm. “Our prices are very very competitive. We sell carpets at prices that other carpet shops buy them at. We have heavy weight wool twists priced as low as £7.99 per sq. or Axminster at £17.99 per sq. and can offer fitting within two days by one of our 15 teams of professional, time-served carpet fitters”. Visit Karpet Mills, 7 days a week, now open late until 6pm at both Market Street, Hetton-Le-Hole (only 10 minutes from Sunderland and Durham) and Kingston Park, Newcastle Upon Tyne. Karpet Mills have launched a state-of-the-art website, www.karpetmills.co.uk for more information about the company, products and latest offers. product information and galleries of the latest trends 24 hours a day. “More and more we have found that consumers want to do their research in the comfort of their own homes. They also want to know detailed information about the specific product that they have chosen. Our website is a fantastic resource for shoppers who want this type of information and level of detail”. Their website has a very helpful “Info Zone” which covers everything from choosing the right product to tips for cleaning a carpet. The ‘Inspiration Centre’ provides a wealth of high resolution product images in every colour and design to whet the customers’ appetite’s whilst the ‘Latest Offers” section gives a small taste of the unbeatable deals that Karpet Mills have to choose from. Joel explains that the website also allows customers to order direct samples of the products that they are interested in purchasing, “We have links to all of the manufacturers that we deal with, the majority of whom offer a sampling service. It makes a huge difference to be able to see the exact colour and texture of the product that you are buying directly from the manufacturer”. For those customers who want to buy a new rug, there are hundreds on offer and with the exclusive web discount voucher they offer unbeatable prices too. Visit Karpet Mills, 7 days a week, now open until 6pm at both Kingston Park, Newcastle Upon Tyne and Market Street, Hetton-Le-Hole (only 10 minutes from Sunderland and Durham). Please also visit www.karpetmills.co.uk for more information about the company, products and latest offers. “Despite the ongoing difficult economy, our success is driven by maintaining a simple philosophy: sell quality carpets at low, low prices – backed up by first rate customer service”, these are the words of Joel Dickinson, Operations Director of Karpet Mills, the North East’s biggest stockist of quality carpets, based in Kingston Park, Newcastle and Hetton-Le-Hole, Near Sunderland and Durham. We have a huge breadth of experience covering both domestic and contract work. Alongside our bread and butter domestic work we have undertaken a range of commercial projects this year including the St Michaels church renovation in Easington Lane (from our Hetton branch) and the entire 80 flat Riverside Dene block in Newcastle’s west end (from our Kingston Park branch). Karpet Mills combines the experience gleaned from over a century trading with the modern day expectations of quality and service to provide the full package for every customer. Both branches now open later until 6pm Monday to Saturday (Kingston Park also opens until 7pm on Thursdays) and every Sunday 10am – 4pm. Before you choose your carpets, choose your experts. “We offer honest, straightforward advice and have done for over 100 years”. These are the words of Joel Dickinson, newly appointed Operations Director and sixth generation to join Karpet Mills. He adds that, “Carpet Foundation Membership allows consumers to differentiate between genuine retailers and cowboys in the marketplace. Customers feel confident with the protection that is provided by retailers that follow a Consumer Code of Practice”. It’s not just the service which is straightforward at Karpet Mills; the pricing is simple too, “We have no frills, no gimmicks and minimum overheads, which means we keep our prices low. Our branch in Hetton-le-hole is bigger than a football pitch and allows us to buy in bulk and pass on the savings”. Retailers, such as local specialists Karpet Mills, follow a Consumer Code of Practice that has been approved by the Office of Fair Trading, the consumer affairs champion. If you buy from a Carpet Foundation Member, you are assured of: expert and impartial advice, written terms of business, written quotations, deposit protection under the Carpet Foundation Deposit Protection scheme, extended guarantees and free installation guarantee for 12 months. Visit Karpet Mills, 7 days a week, now open until 6pm at Market Street, Hetton-Le-Hole (only 10 minutes from Sunderland and Durham) and Kingston Park, Newcastle Upon Tyne. “Our customers can shop with absolute confidence. We offer honest, straightforward advice and have done for over 130 years”. These are the words of Joel Dickinson, Operations Director and sixth generation to join Karpet Mills. “Customers will be amazed at what we offer”, these are the words of Joel Dickinson, newly appointed Operations Director of Karpet Mills, the North East’s biggest stockist of quality carpets. Joel, is the sixth generation to join the company which has been selling carpets for over 100 years and explains the success of the business since it was founded in 1878, “We have a very simple philosophy – sell quality carpets at low, low prices – backed up by first rate customer service.” He adds, “plenty of carpet warehouses sell rubbish carpets cheap – we sell quality carpets cheap – that’s the difference”. There are prices to suit everyone from £2 per sqm to £45 per sqm. “Our prices are very very competitive. We sell carpets at prices that other carpet shops buy them at. We have heavy weight wool twists priced as low as £7.99 per sq. and can offer fitting within two days by one of our 15 teams of professional, time-served carpet fitters”. Visit Karpet Mills, 7 days a week, now open until 6pm at both Market Street, Hetton-Le-Hole (only 10 minutes from Sunderland and Durham) and Kingston Park, Newcastle Upon Tyne. Carpets Sunderland | Carpets Newcastle | Karpet Mills for cheap carpets in Sunderland and cheap carpets in Newcastle. Visit Karpet Mills, 7 days a week, now open until 6pm at both Market Street, Hetton-Le-Hole (only 10 minutes from Sunderland and Durham) and Kingston Park, Newcastle Upon Tyne. Please also visit www.karpetmills.co.uk for more information about the company, products and latest offers. Karpet Mills offers the very best deals in carpets in Sunderland and carpets in Newcastle. Visit Karpet Mills, 7 days a week, now open until 6pm at both Kingston Park, Newcastle Upon Tyne and Market Street, Hetton-Le-Hole (only 10 minutes from Sunderland and Durham). Please also visit www.karpetmills.co.uk for more information about the company, products and latest offers. 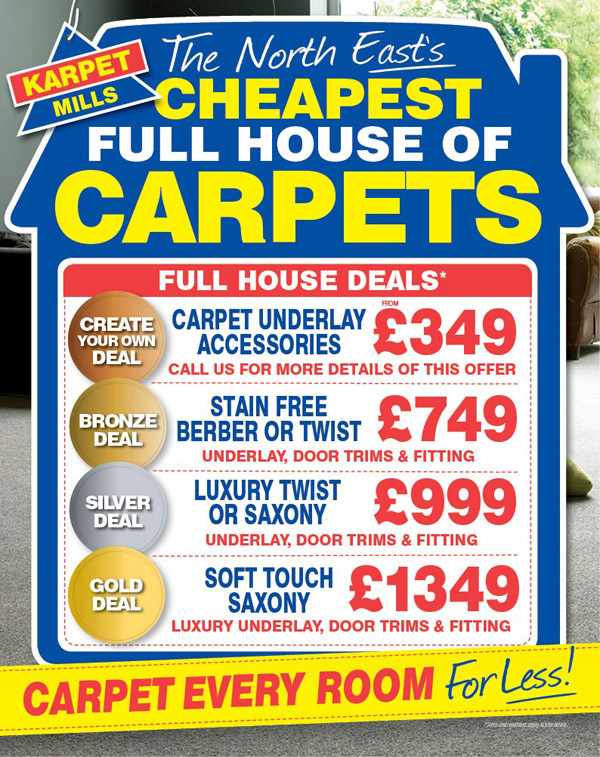 Karpet Mills offers the very best deals in carpets in Sunderland and carpets in Newcastle. Karpet Mills have launched a state-of-the-art website to provide customers with the opportunity to view special offers, product information and galleries of the latest trends. HRH Prince Charles is leading a campaign to re-establish wool as the premier fibre. The five year project embraces fashion, upholstery and insulation as well as carpet and is designed to encourage greater use of wool. The campaign already has global support from, among others, the Australian Wool Industry, New Zealand Wool, the British Wool Marketing Board, the American Wool Association and that of Canada. Since 70% of all wool grown in the UK goes into carpet, the Carpet Foundation is an enthusiastic supporter of the initiative and is playing a key role on the steering committee. The highlight of the first year is a Wool Week which runs from October 11th – 17th and which will see major high street brands including Aquascutum, Debenhams, Jigsaw and John Lewis promoting wool in-store with POSM. There will also be an intensive PR campaign to thrust wool into the public consciousness. Commenting on the initiative, Carpet Foundation Chief Executive Mike Hardiman said: “Prince Charles has long been concerned about the low prices that farmers receive for fleeces and indeed first came up with the idea on receipt of his wool cheque. 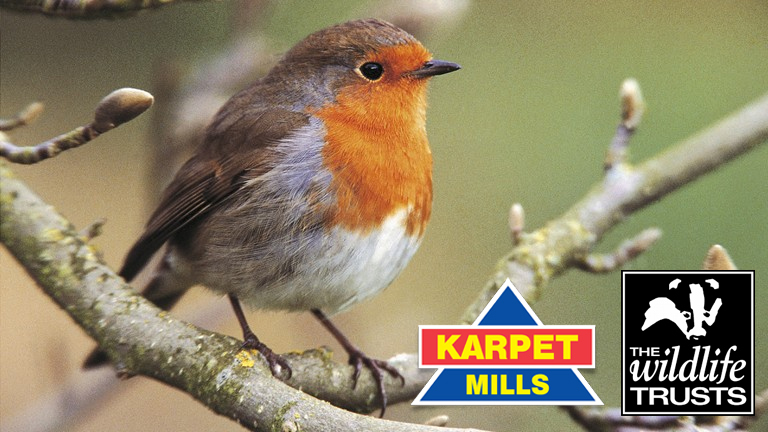 Established in 1878, Karpet Mills is a family run business, now into its 6th generation. Karpet Mills is the Number One provider of carpets and flooring for the North East, covering Newcastle Upon Tyne, Gateshead, Sunderland & Durham. We have a very simple philosophy – sell quality carpets at low, low prices – backed up by first rate customer service.